Out of Many One People is the motto of Jamaica. Most know this little Island in the West Indies as the home of the legendary Reggae Icon, Bob Marley but this vibrant Island is filled with talented people. Since its Fashion Season, we thought it made sense to shed light on 5 Womenswear Designers you need to know right now. With Miss Universe 4th Runner Up Kaci Fennell as the face of the brand ( on the website ) it is a no brainer why Jamaica's top Socialites sing the praises of this Designer. DrennaLuna's pieces feature ready to wear and custom pieces fit for the woman who is sophisticated yet wants to make a bold statement. "Fashion is an extension of a person's personality" is an expression of this talented young Designer who's goal is to become the Caribbean's most successful Fashion House. 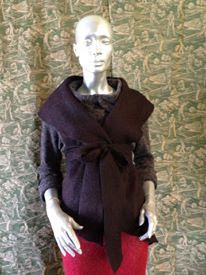 ASD 's pieces are for the young fashionista who likes a sleek , clean look with a few prints and patterns in between. 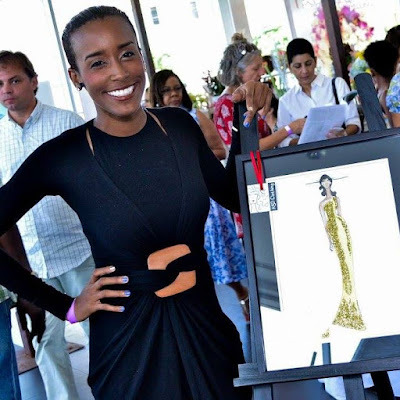 Ayana was a finalist on Jamaica's first reality series Mission Catwalk on Season 1. This Irie Designer is one of Jamaica's most talked about sensations.sensations. Cedella has found an innovative way to add flare to her designs by including elements of the Rastafarian culture. The pieces are bold and make a statement by themselves without even the help of accessories. These pieces are for the woman who is comfortable embracing a style that is unique to her and not afraid to express that ... in color! Who knows a woman's body like a man? 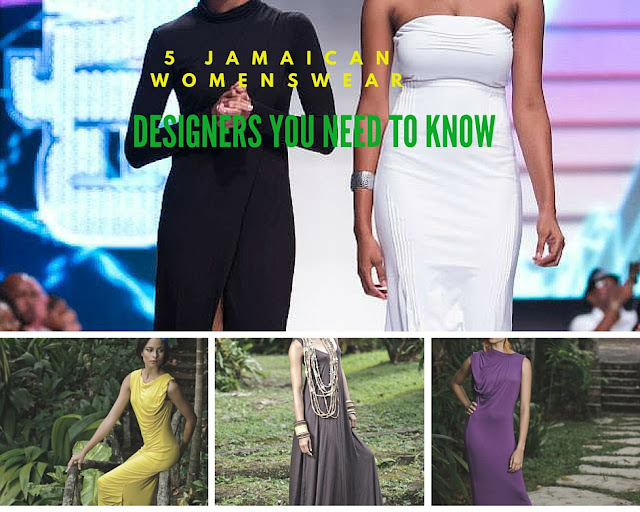 That is exactly why Courtney Washington is one of the most sought after Womenswear Designers in Jamaica. Courtney Washington is known for his signature flowy "easy breezy" tailored pieces which can easily make a woman feel like royalty. When you think of Flower Child a few things come to mind which includes words like : soft . delicate and playful. This is exactly what Kaycian Bourke wanted to express with this line, I describe these pieces as fun and easy to wear. It is for the girl who likes to be put together with minimal effort. These Designers are not only talented but innovative , they have used their talents to create a successful career for themselves that can be deemed as non traditional. For more information on each Designer , you can check out their respective Social Media Profile or click on the highlighted links in the post.